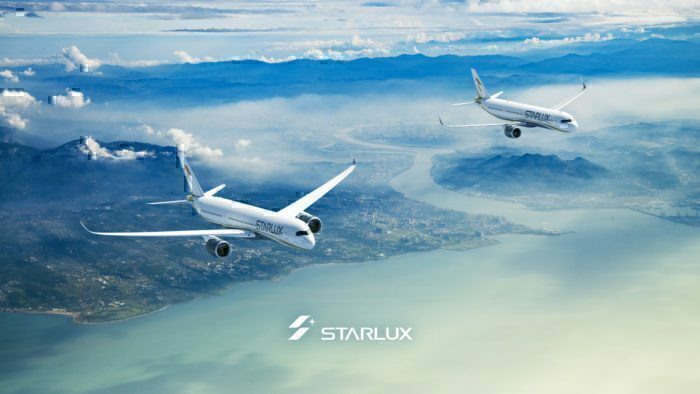 A brand new Taiwanese carrier, Starlux Airlines, has confirmed its intention to expand into long haul routes with an order for 17 Airbus A350s. Founder Chang Kuo-wei said that the aircraft’s range, low operating costs and passenger comfort levels were ‘key factors’ in their decision to pick this jet. 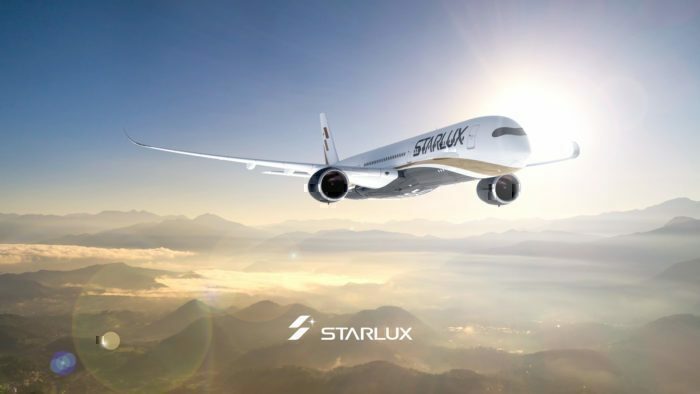 Starlux Airlines have firmed up an order for no less than 17 Airbus A350 XWB aircraft. With deliveries slated to begin in 2021, these aircraft will be instrumental in the development of this brand new airline. 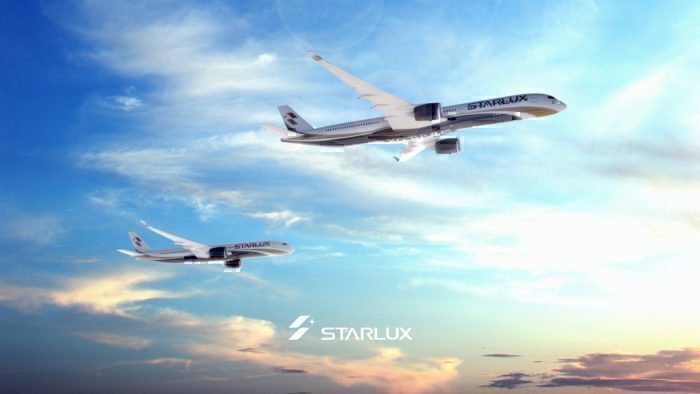 Chang went on to say that Starlux are committed to becoming ‘one of the best airlines in the world’, and that with the A350 XWB they will be able to bring a ‘best in class’ service to people around the world. The airline has ordered 17 Airbus A350s in total. It made a commitment to these last year at the 2018 Farnborough Airshow but has only today firmed up this order. The order consists of 12 of the larger A350-1000s and a further five A350-900s.The A350s ordered by Starlux will begin delivering by the end of 2021 and are likely to be used on their longer haul routes as they start to spread their wings. Registered in 2016, Starlux Airlines are headquartered in Taipei City and, to date, have not made a single flight. Originally slated to launch in 2018, the founder Chang Kuo-wei has now said they will launch in January 2020. At launch, the airline plans to serve a handful of Asian destinations, providing a daily service. Although their initial routes are as yet unconfirmed, destinations under consideration include Japan, South Korea, Malaysia, Singapore and Thailand. By the middle of 2022, Starlux plan to begin offering long haul routes too. Chang, the former Chairman of EVA Air, was heavily involved in route planning to US destinations for that airline. EVA now serve a multitude of high traffic US locations, including Seattle, LA, New York, Chicago and Houston. Undoubtedly these destinations will be under consideration for Starlux too and will make a great fit for the A350s they have ordered. He has said that he wants to really focus on building Starlux’s routes between southeast Asia and the US, with a goal to make these routes as much as 50% of the airline’s volume in the next 10 years. So far, the airline has leased 10 Airbus A321neos for their regional routes. The first of these will be delivered in October this year, with a further two to be handed over in January 2020 ready for launch.